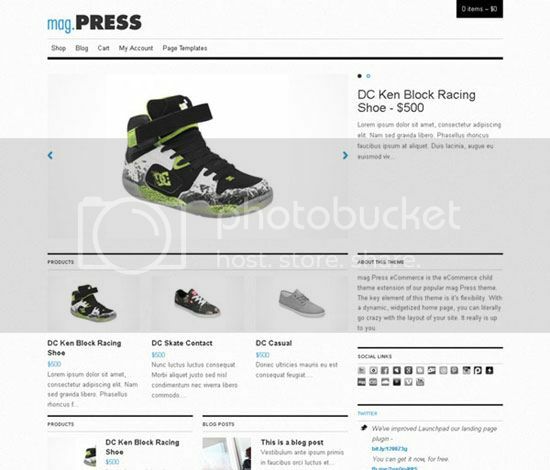 WordPress is most accepted CMS by bloggers and online entrepreneurs. 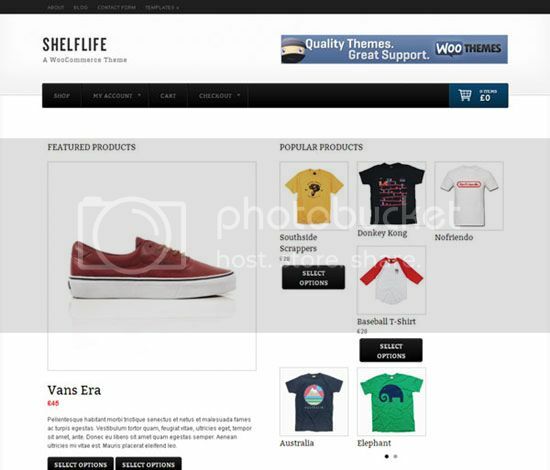 There are lot of variations seen in WordPress themes since the launch of WordPress. 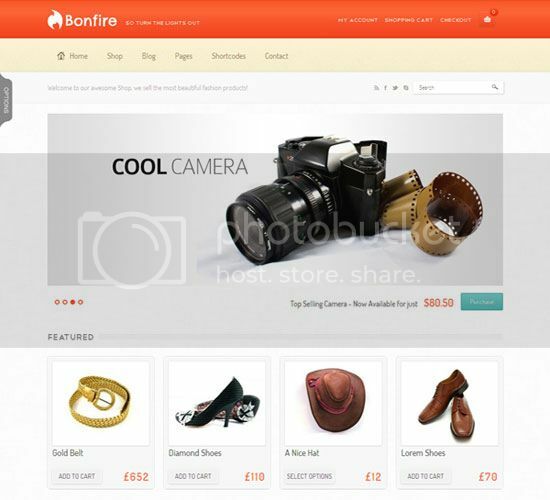 WordPress ecommerce themes are used by most of the new ecommerce websites as it provide better comfort to the webmaster as well as the visitors in searching products, ordering products and in many other ways. 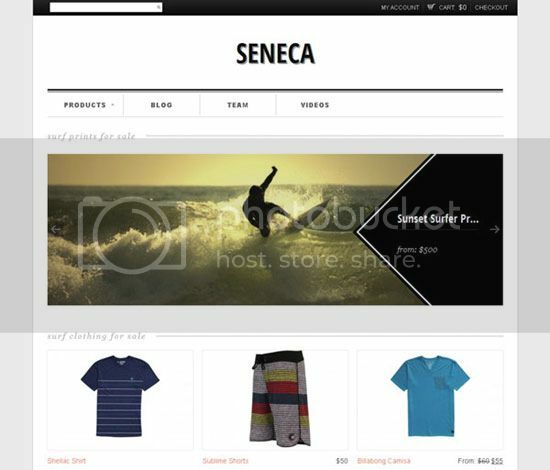 It is necessary for every eCommerce sites to have many section as each sites sell various products like Apparel for men, Women and children. 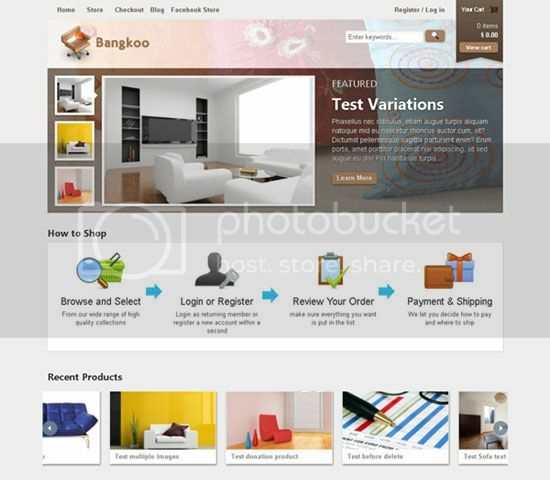 Electronic products like TV, home appliances, computer peripherals like Hardware, antiviruses, automated software testing products and many more. 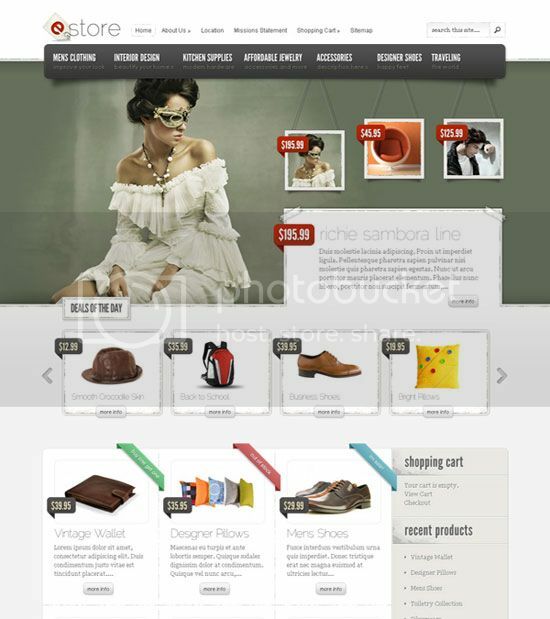 As WordPress eCommerce themes provide such facilities so people choose WordPress eCommerce themes more than any other CMS. 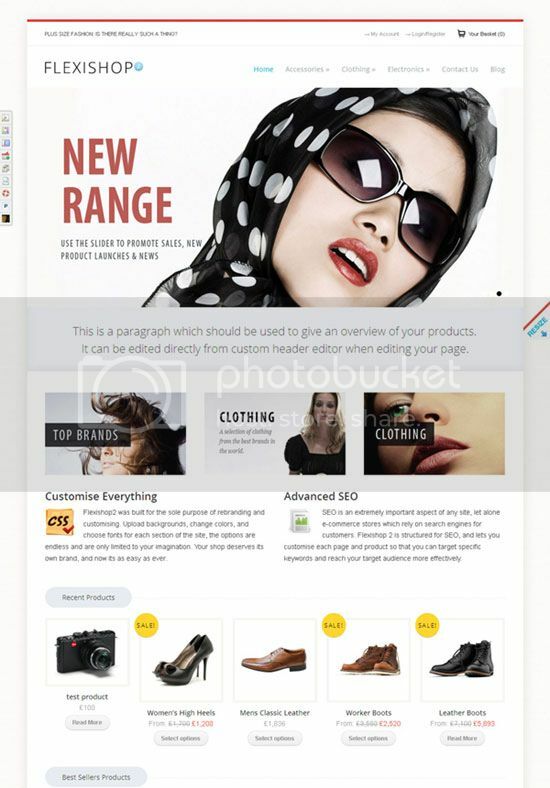 It is very easy to integrate Paypal and other online payment services like Moneybookers, Payza etc to WordPress eCommerce themes. 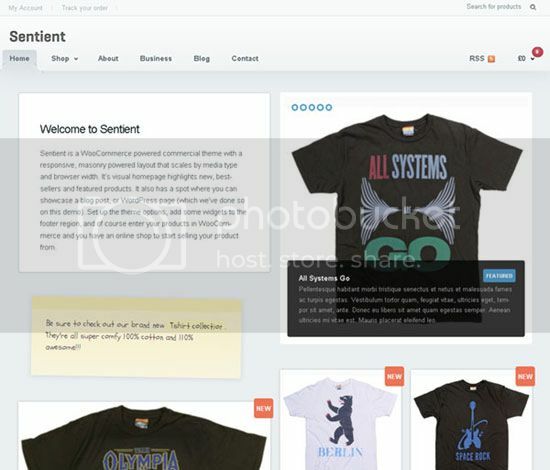 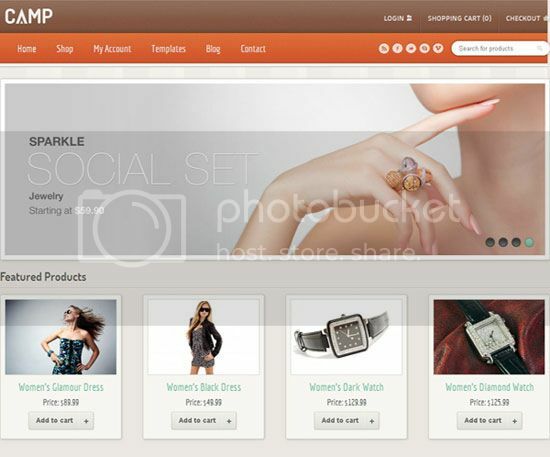 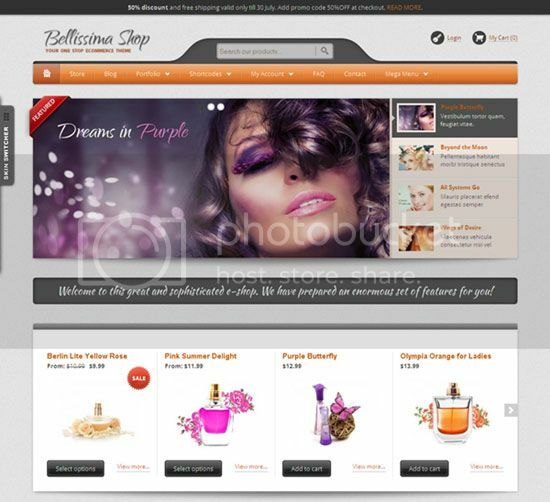 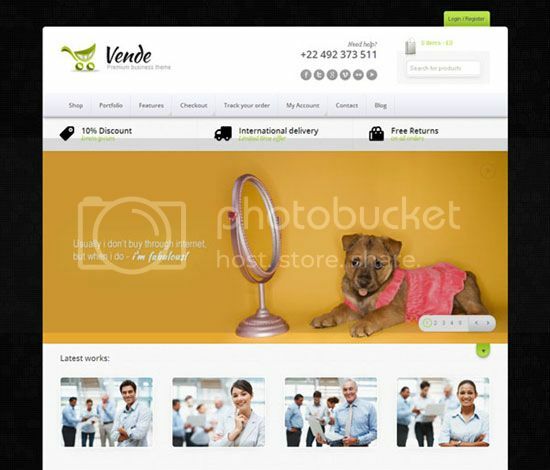 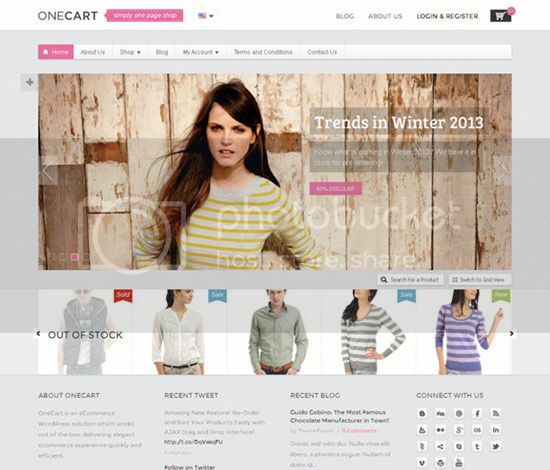 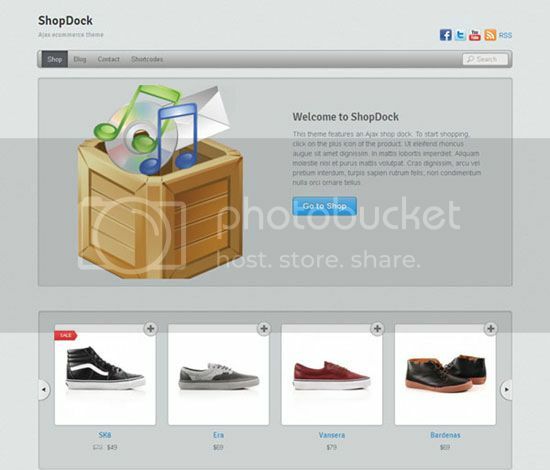 Ecommerce site developers are opting for WordPress eCommerce themes rather than any other CMS. 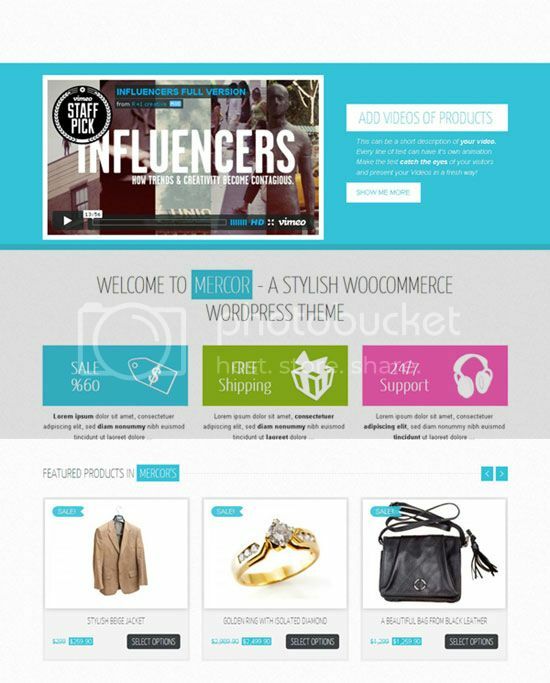 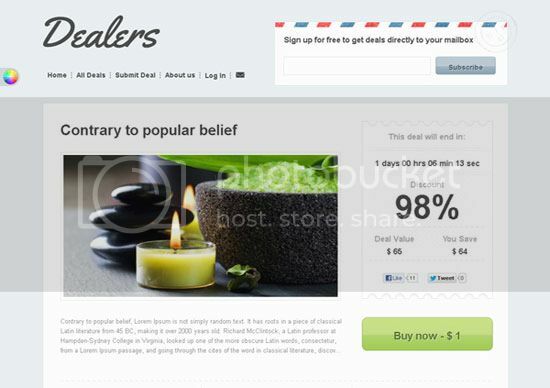 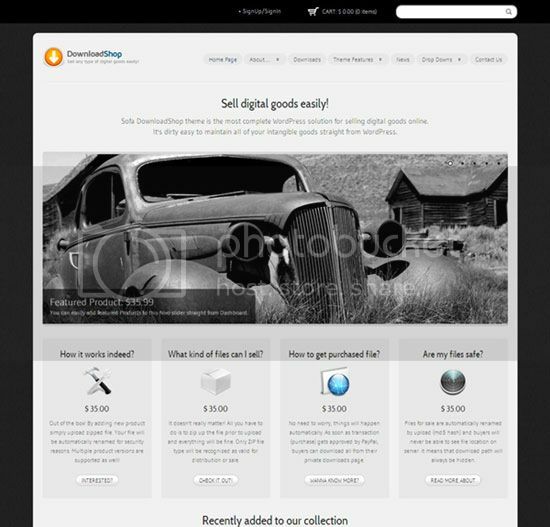 So in this article, I have included more 30most beautiful WordPress Ecommerce Themes available in the internet. 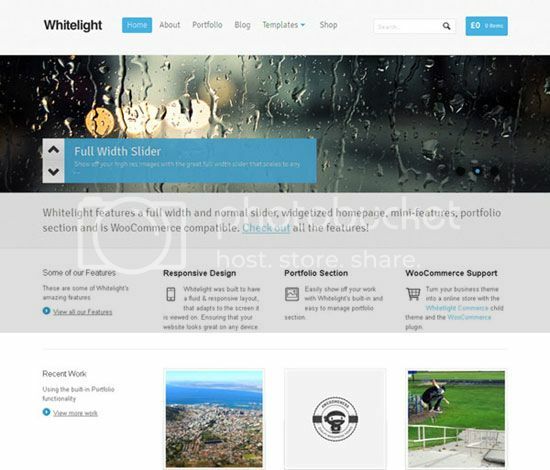 The themes are all premium and worth buying. 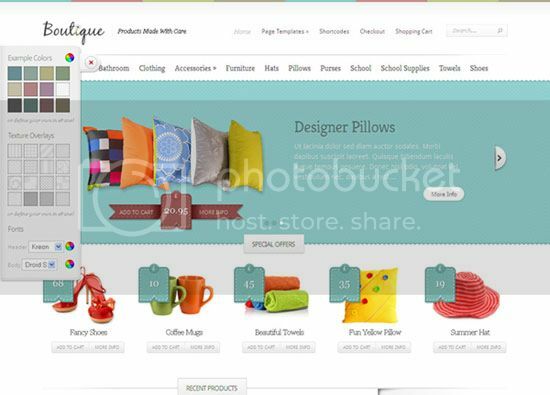 See the awesome collection of WordPress eCommerce themes and get inspired to choose WordPress for your next designing project. 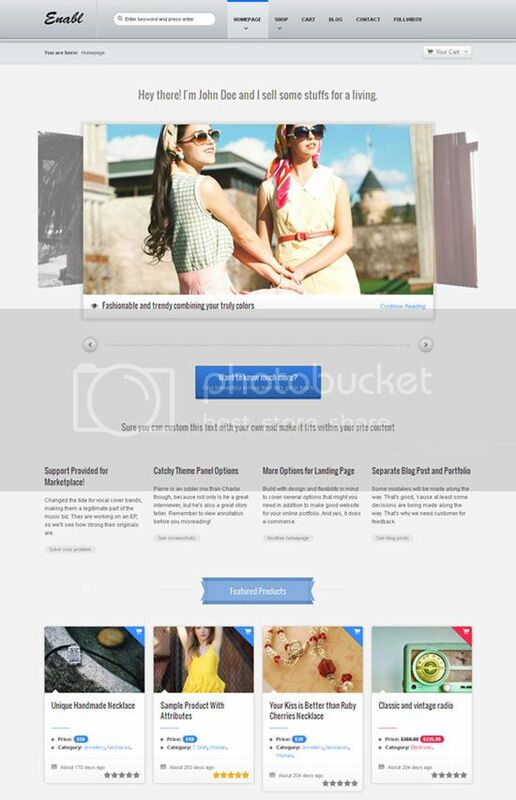 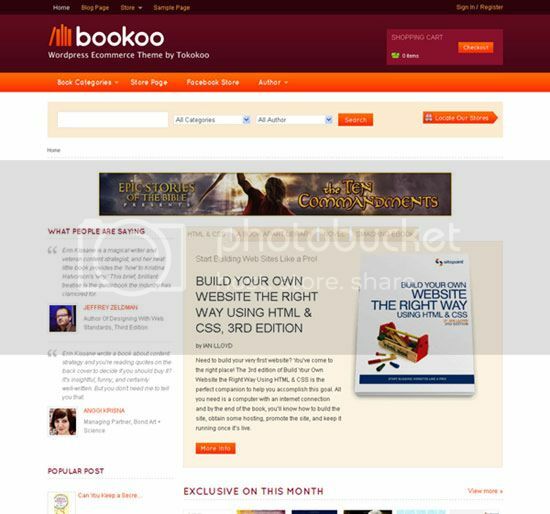 You may like our previous articles New WordPress Themes, Magazine WordPress Theme, WordPress Plugin Development and Social WordPress Plugin. 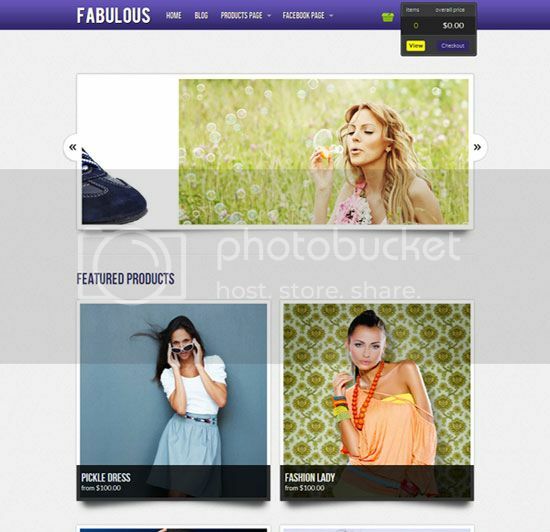 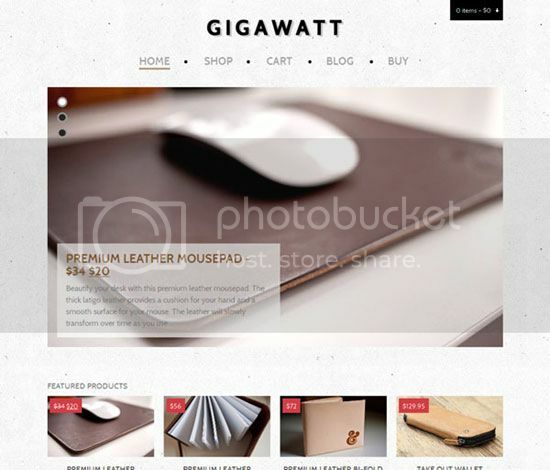 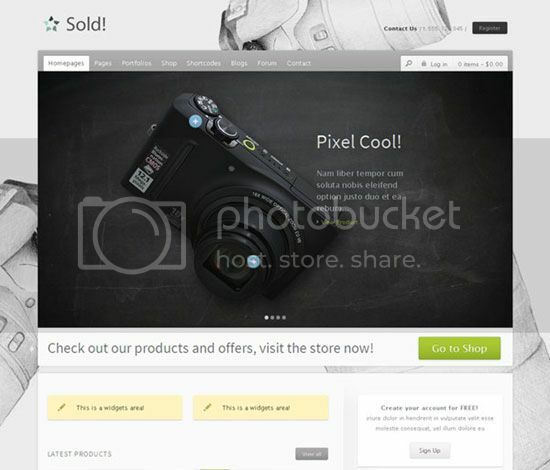 This list is not meant to be the ultimate collection of WordPress ecommerce themes. 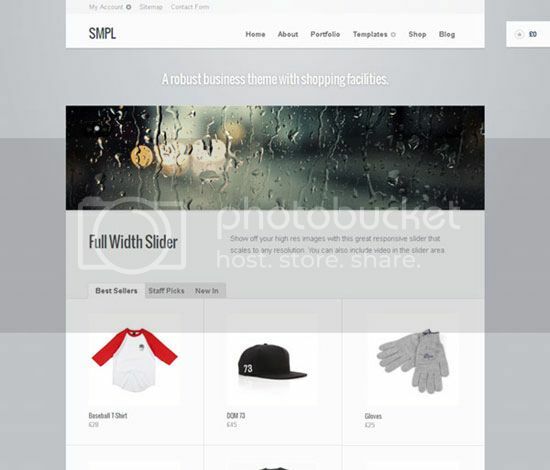 There are many more themes available. 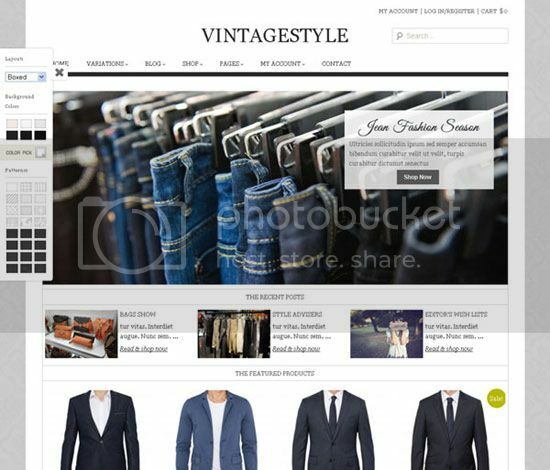 I just hand-picked the best from them. 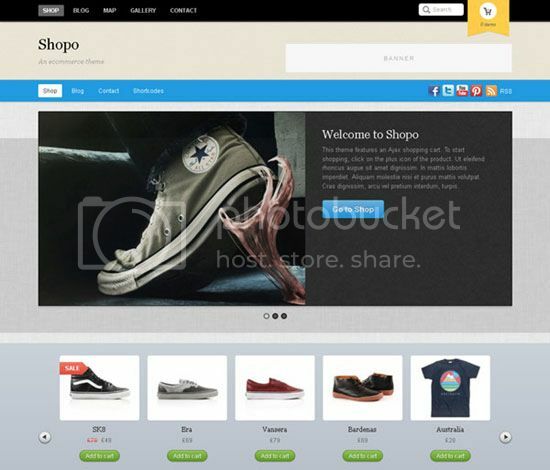 Share your thoughts through comments.